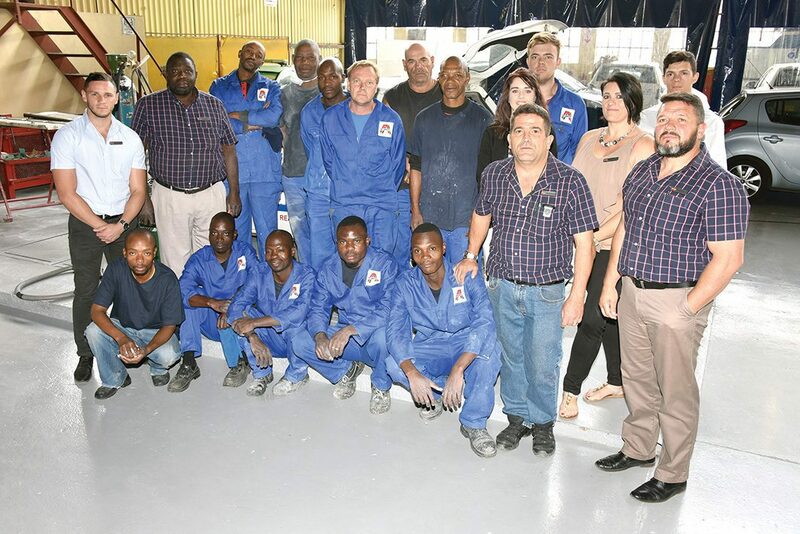 Atlantis Active Auto Restorers have recently moved to new premises after outgrowing their old shop in Turffontein, Johannesburg. 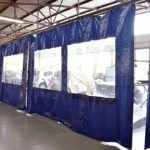 After buying the old Atlantis Panelbeaters two years ago, it soon became apparent that in order to invest in new equipment and up their game, they needed a new home to make this a reality. 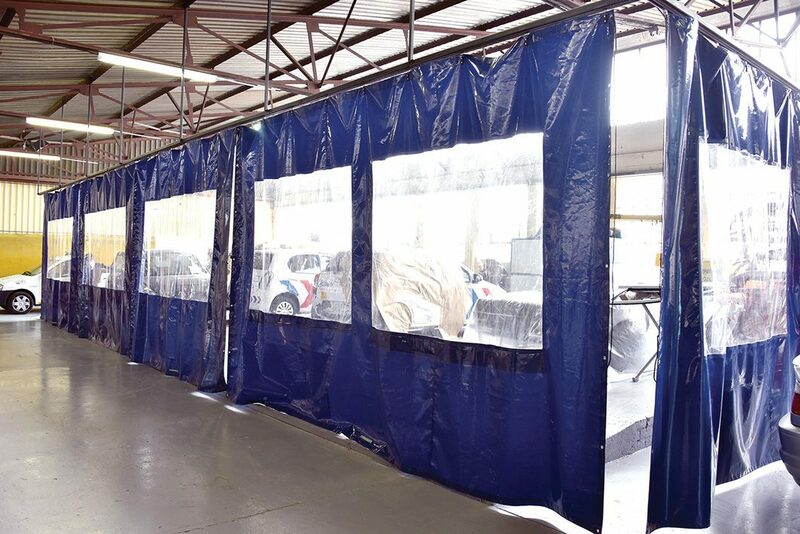 Still in Turffontein, the new 1500m2 premises now boasts a new SAIMA waterborne spraybooth as well as a full complement of tools and tons of space for vehicles as well as staff. 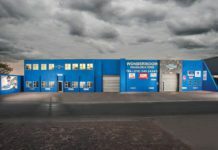 Owner, Johan Bezuidenhout, started out as an apprentice in 1988 at Cargo Motors in Selby and used to work in the holidays and on weekends at his late brother’s shop when he wasn’t at school. So it was his destiny to use his knowledge to be at the helm of Atlantis Active Auto Restorers one day. They say that behind every successful man is an exhausted woman, and in this case it’s Johan’s wife, Cheryl, taking charge of the accounts and administration. Their whole family is involved in the business with Darrio managing the assessing process and Mario on the shop floor spray painting. The tight knit staff complement of 20 enjoy regular training in-house from the Maroun’s Group and Spies Hecker. 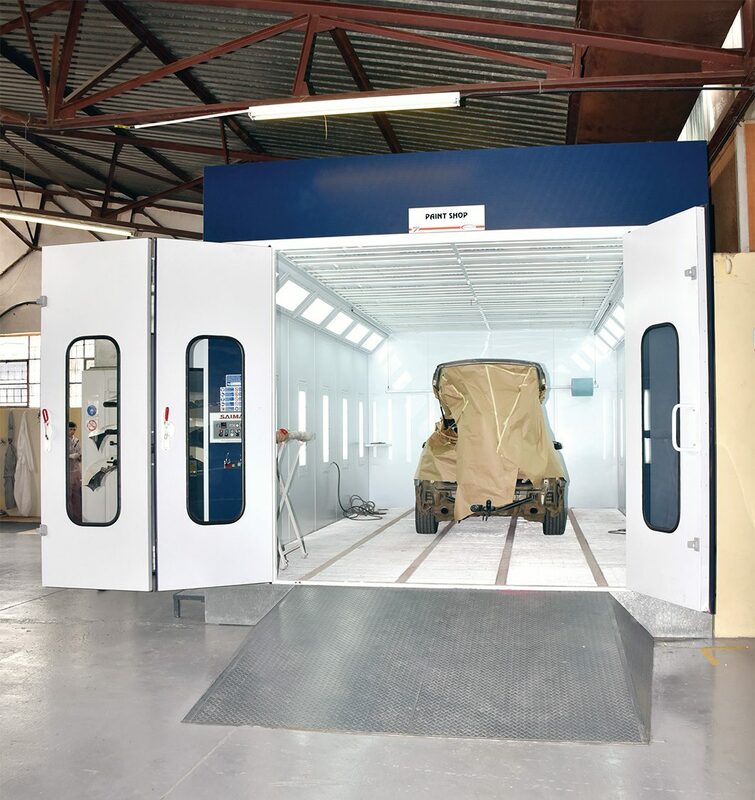 Key staff attend courses regularly to keep up with the excellent standards required to run a body shop as a profitable turnkey operation. 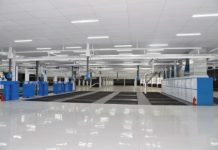 Atlantis Active Auto Restorers have approvals for Ford, Mazda, Toyota, Kia and more. They enjoy being affiliated with the CRA, as JB has worked closely with Steve Kessel, CEO of the CRA and he says that he leaves no stone unturned to try and find a solution to any problem they may come across. “It’s great to have someone that committed to your business on your team,” he said. 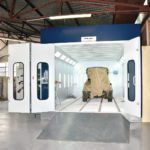 “The one thing that makes it harder for smaller body shops is it seems very difficult to get work through the doors, as tow drivers have contracts with insurance companies, so this affects the quality of work we receive in our shops,” said Johan. 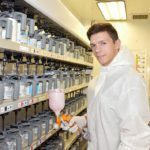 The secret of Atlantis Active Auto Restorers success is hard work and great customer service from start to finish. “Remaining faithful, humble and polite each day goes a long way too,” concluded Johan.